The Quicksilver Trail Challenge is one of two annual trail running events organized by the Quicksilver Running Club (QRC) of San Jose. It is comprised of a half marathon race, a 10k race, and a kids’ 1 mile fun run, and takes place in late Summer or early Fall at Almaden Quicksilver County Park in San Jose, California. 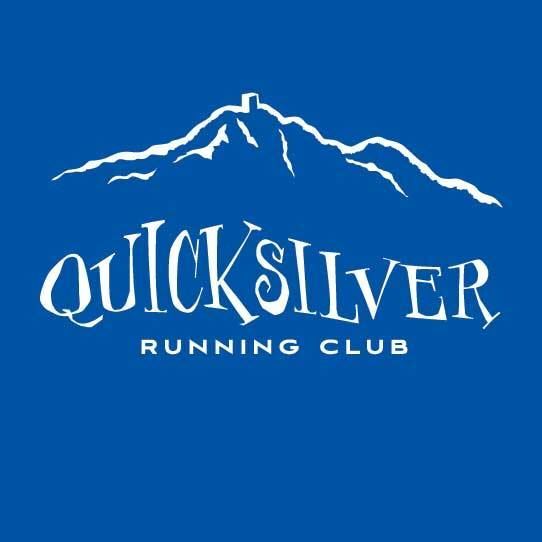 Utilizing many of the same trails as the widely renowned Quicksilver 50k/100k ultramarathon distance races, which are also hosted by the QRC every May, the Quicksilver Trail Challenge is geared towards both beginning trail runners and experienced runners alike who enjoy testing themselves against a challenging course and tough competition. It is also a great opportunity for runners to see the historic landmarks and local mining history as they run through the rolling foothills, and take in scenic views of Mt. Umunhum and the Santa Cruz Mountains. The Quicksilver Trail Challenge can be thought of as the shorter little brother (or sister) to the QRC Ultramarathons, which first took place in 1983. Historical records from the half marathon are spotty, as were internet connections of the era, but despite the lack of selfie photographs it is believed that the Trail Challenge also originated around the same time (give or take a year). While participation numbers fluctuate from year to year, we typically register about 150 runners in total. None of these races would be possible without the selfless help of QRC members and other friends of the club who donate their time both on race day and in the days and weeks leading up to the race. In an effort to give back to the local community, the QRC donates a portion of race proceeds to local organizations and charities including the Midpeninsula Regional Open Space District, the Santa Clara Valley Open Space Authority, the Umunhum Conservancy, and AchieveKids schools. In addition to monetary donations to local causes, the QRC has also contributed countless volunteer hours to maintaining the trails within Quicksilver Park.